Lenovo is still rolling out its new Moto G and Moto Z smartphones, but the company just added another device to its lineup. The Moto E (2016) is now official and launching in September for just £99 (about $132). 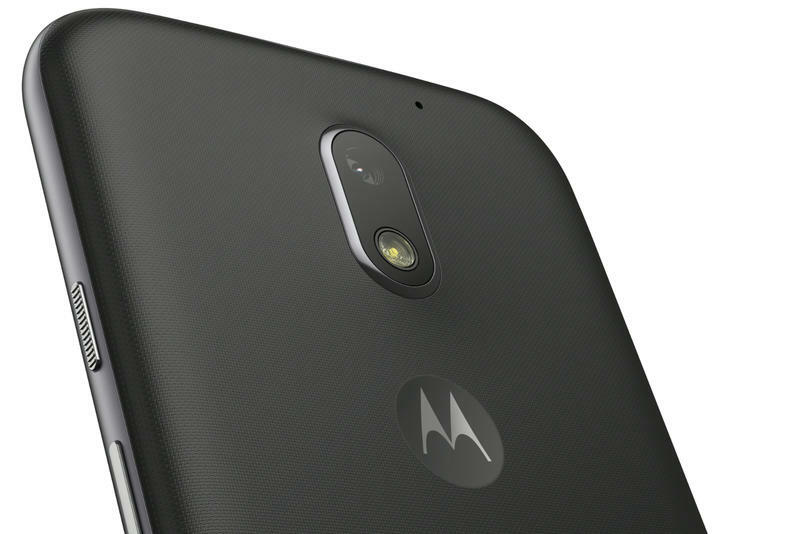 The new Moto E packs a 5-inch HD display (up from 4.5 inches on last year’s model). It also offers a 2800mAh battery, an unnamed quad-core processor, an 8-megapixel rear camera, a 5-megapixel front-facing shooter and Android Marshmallow software. There’s still no word on RAM or internal storage, but it does have a microSD slot for adding extra space. Oh, and it’s splashproof thanks to nano-coating technology that should protect the Moto E from spills, splashes or light rain. Lenovo’s budget-friendly phone will be available from Amazon, Tesco, Argos, O2 and others in the U.K. when it launches in early September. 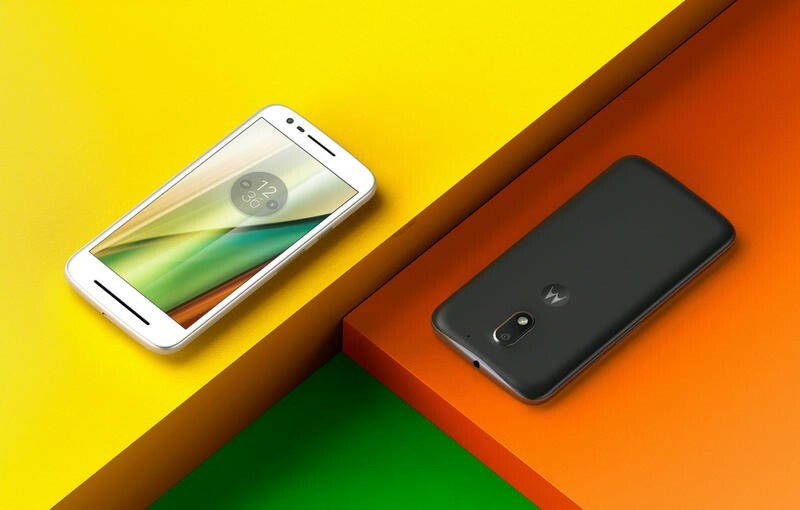 Unfortunately, it doesn’t sound like the company has any plans to bring the Moto E to the U.S. (at least not for now), so you’re best for a cheap Moto handset in the company is the mid-range Moto G4. 14th July, 2016 – London, UK – Value doesn’t mean having less, it simply means having more for less. When it comes to your smartphone, real value is when it possesses some of the same premium features you’d expect to see in a flagship device, but for a fraction of the cost. This is why we are building on the success of our popular Moto G and Moto E smartphones, expanding our value-driven proposition to bring two new devices to the UK later this summer. The devices offer more choice for the value consumer, proving no matter the price-point, a quality smartphone experience should always be your top priority. The Moto E3 will be available in the UK from early September from Tesco, Amazon, Argos, O2 and other selected resellers from £99 RRP.